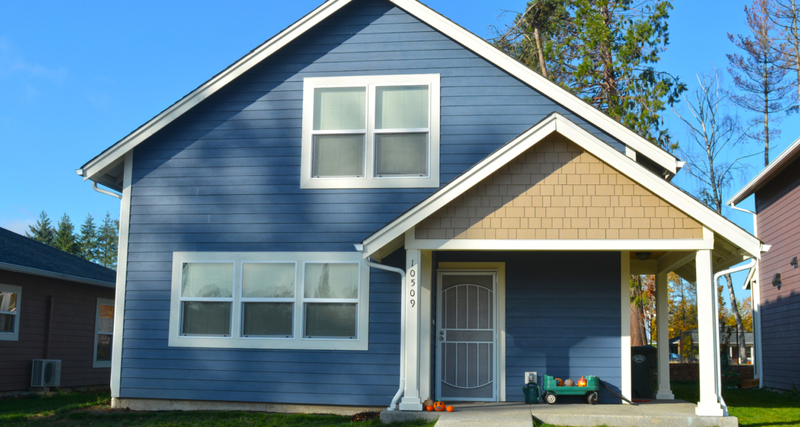 Have you ever heard of the Washington State Housing Trust Fund? Ever wonder what that is? Well, the Washington State Housing Trust Fund is a program administered by the Washington State Department of Commerce, and its function is to provide financing to various projects aimed at building or preserving affordable housing units across the state. According to the Department of Commerce, since 1986 the Housing Trust Fund has awarded almost $1 billion in funding and contributed to the production or preservation of almost 47,000 units of affordable housing in Washington! A public funding program dedicated to making sure people in Washington have a roof over their heads. Sounds great, right? 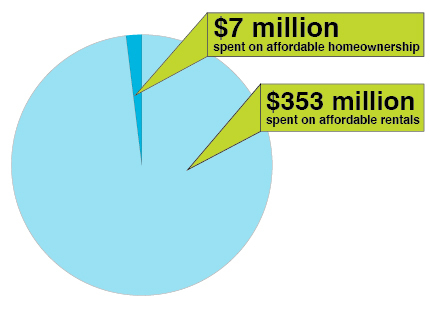 But did you know that less than 10% of the trust fund is used for affordable homeownership projects? 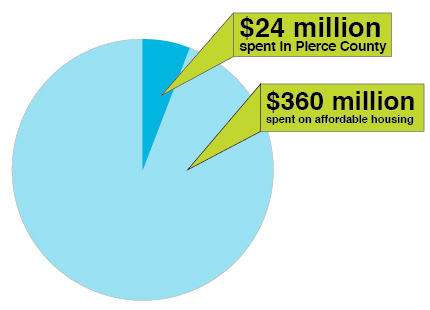 Between 2008 and 2016 the Housing Trust Fund invested $360 million dollars for affordable rental housing and low-income homeownership programs across the state, but only $24 million of that money went to projects in Pierce County. Moreover, $353 million of that money has gone to affordable rental housing and less than $7 million has gone to affordable homeownership. Habitat for Humanity believes in the important of creating housing at every level of the housing spectrum and we also believe in the transformative affects that affordable homeownership can have the buyers and their communities. We believe in opportunities that provide truly stable and safe housing options; opportunities that allow individuals and families to escape the chaotic swings of the rental market and move into a place that is truly their own; opportunities that reduce the income burden families are facing and empower true financial independence. 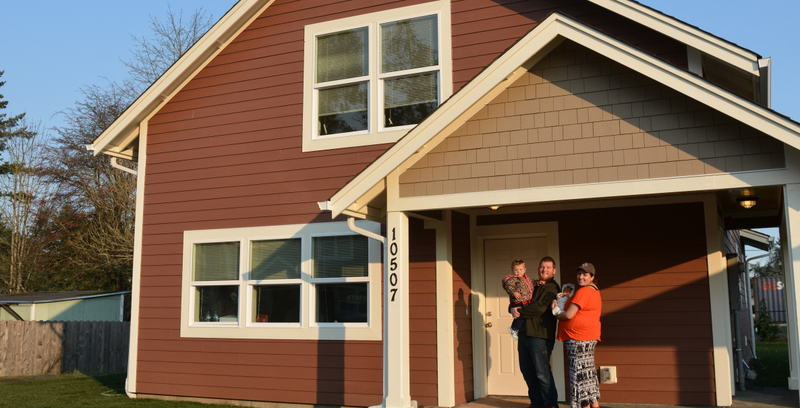 Do you want to support our efforts to grow access to affordable homeownership opportunities in Pierce County and across the state of Washington? Then sign up so you can learn more about our efforts to affect positive change in the affordable housing world and maybe join us in Olympia in 2019!